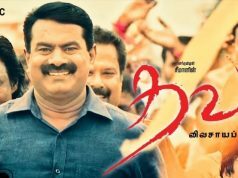 LKG is an upcoming political Tamil film, Directed by Prabhu and Produced by VELS film International. Must Be Noted that, The story and screenplay of LKG have written by RJ Balaji, who Playing the lead role in this film. 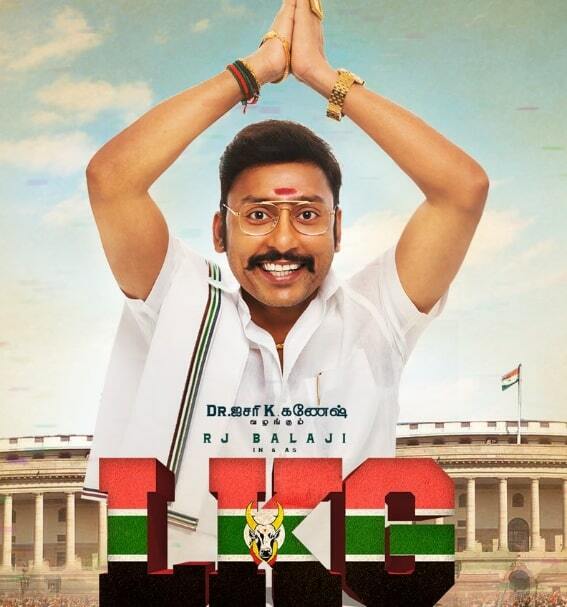 LKG features RJ Balaji, Priya Anand, and Politician Nanjil Sampath in the lead roles. RJ Balaji Playing a politician role named Lalgudi Karuppaiah Gandhi. 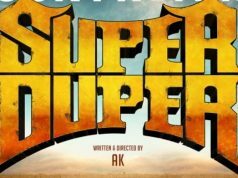 The Film has Leon James composing the music while Vignesh Shivan and Vivek Lyrics for the Songs. Previous articleThalapathy 63 Officially Announced: Vijay Playing CBI Officer?